What are the odds for getting the last word in a debate with Barack Obama? 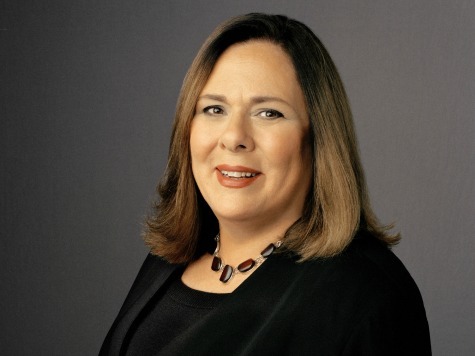 If the moderator is Obama-sycophant Candy Crowley, the odds are 8 to 3 against you. That’s what happened to Mitt Romney in the second presidential debate. Of the eleven questions Crowley allowed to be asked, eight times Obama got the last word, while Crowley deigned to give Romney only three. The only reason the number favors Obama 8 to 3 and not 9 to 2 is that on question 8, Obama made the last speech, but Romney had the floor at the end, when he bantered with Obama. Not only did Crowley interrupt Romney far more times than Obama, 28 to 9, and treat Romney with great disrespect, she was determined to obstruct him from having the last word. She was in league with Obama from the start. But in the end, the last word will rest with the American people, and they know a rat when they see one. Or, in this case, two.